There’s no doubt about it: shooting range targets elevate your firearm skills, but what types are available to improve your accuracy? Skill comes from doing something over and over…and over! They say it takes roughly 10,000 hours to master something, and the same is true for your shooting skills. Much skill and precision must be developed to carry your skills over to hunting big game or even a shooting competition. 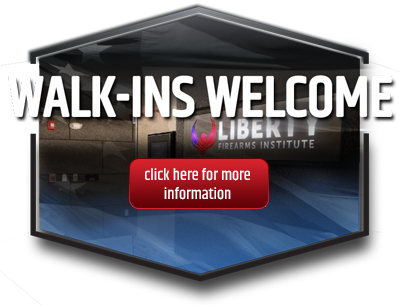 At Liberty Firearms Institute, we are equipped to help elevate your firearm skills. Our facility has everything you need — from a local gunsmith to lane after lane of indoor shooting — you’ll find what you need under one roof. Take a moment today and join us as we explore the different types of shooting targets because regardless of your objective, accuracy is the pillar in what you do. There are a variety of shooting targets on the market, and truly it’s a personal preference, but no matter which one(s) you choose, you can only get better the more you practice. Let’s dive in below. Firearm enthusiasts prefer tannerite targets because they’re a helpful companion in long-distance shooting where you may not hear that you’ve hit your target. So, what makes tannerite targets different? Tannerite targets are exploding, but don’t worry, it’s not as bad as it seems! With a mixture of aluminum powder and ammonium nitrate, the targets only explode when they’re struck by a bullet. One risk is the target may ignite a fire, so if you’re new to these targets, stick to buying them instead of mixing them yourself! It’s important to note, these targets are for use indoors and are not allowed indoors at LFI. Always check with your local laws to ensure they’re approved in your area. Metal or steel targets are typically crafted from ½-inch to ⅜-inch steel — look for a Brinell hardness at least 500 to get the best longevity. 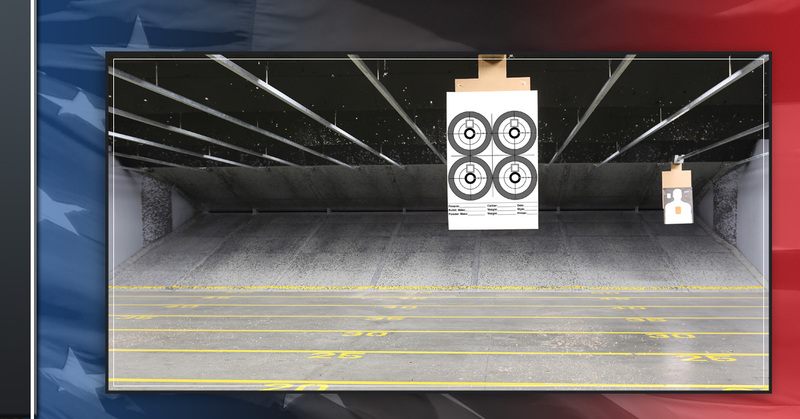 Steel targets last a long time, can be used time after time, and are a no-mess option. With metal targets the shooter is able to hear the “plink” and have instant confirmation that the shooting target has been hit. One issue with metal targets is they pose a ricochet risk and people can get injured. Steel targets are easily portable and can be the perfect option for a small space. Plinking targets let you get creative — they can be anything from a tin can to oranges! These DIY targets can be cost-effective and an excellent way to ramp up your shooting skills. Recycle cardboard and make the shooting target even harder by placing small holes in the cardboard for better accuracy practice. If you do embark on the plinking target, please be mindful of those around you (if you’re in an outdoor space) and clean up the mess you make and then some (leave it better than you found it). Many times you find these outdoor shooting areas riddled with junk, trash, and not to mention bullet casings, and no one is cleaning it up. Do the right thing and pick up after yourself! 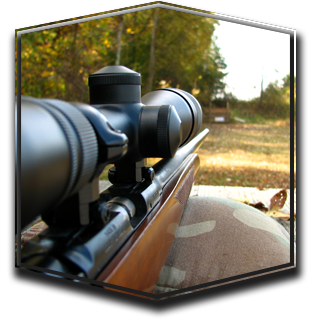 Shooting targets heighten your skill and improve your accuracy! There are many more shooting targets to explore — stay tuned for part two! Sharpen your skill today and sign up for a membership!